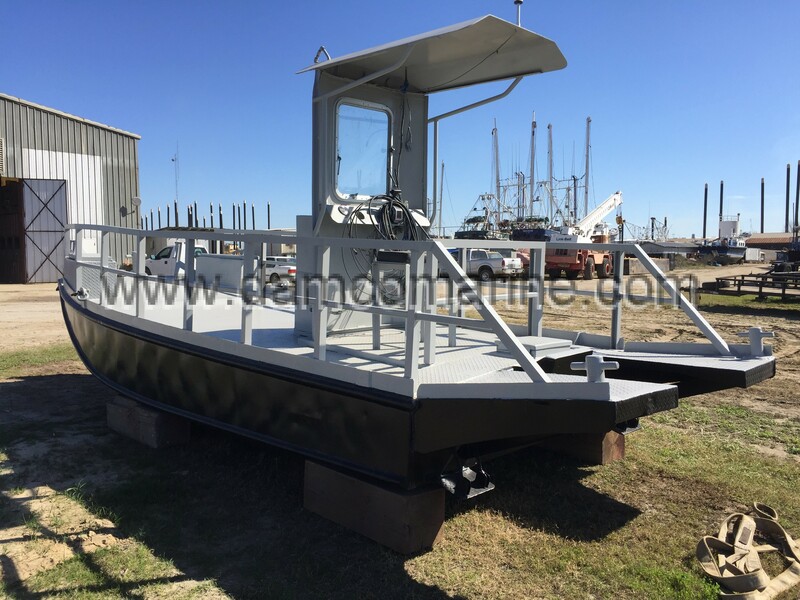 Aluminium deck/work/utility boat has been added to your request. You may request information on up to 5 vessels. You currently have . You may submit your request now, or keep browsing.